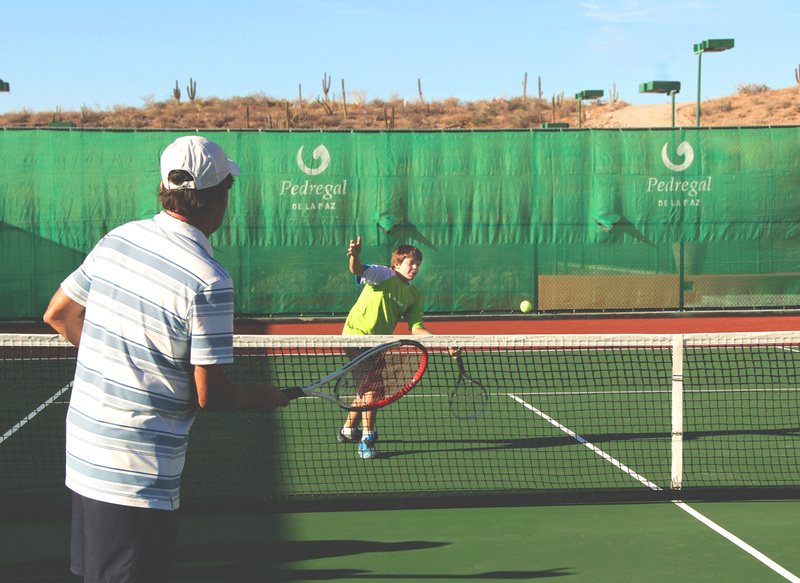 Welcome to Pedregal Tennis Center, an area that seeks to promote values, a healthy lifestyle, integrity and comradery throughout sports and social interactivity. 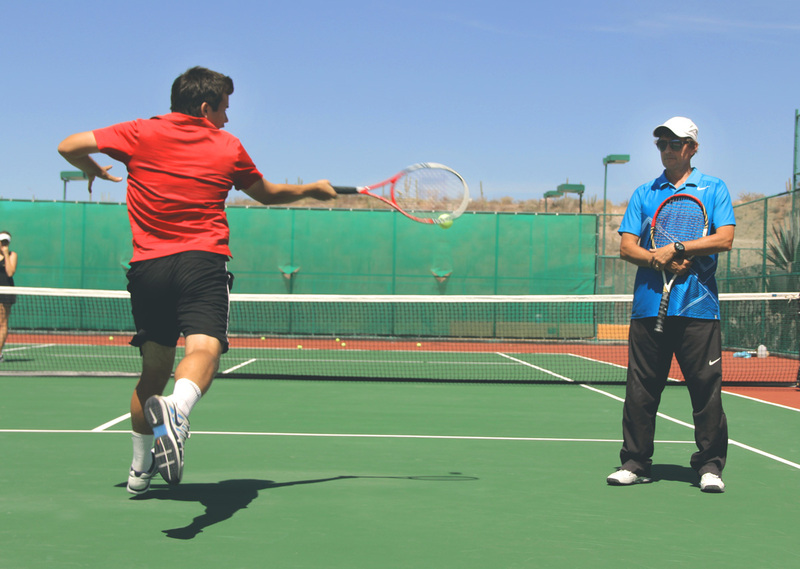 Its goal is to be a platform for developing athletes with a culture of respect, honesty and love for the game. 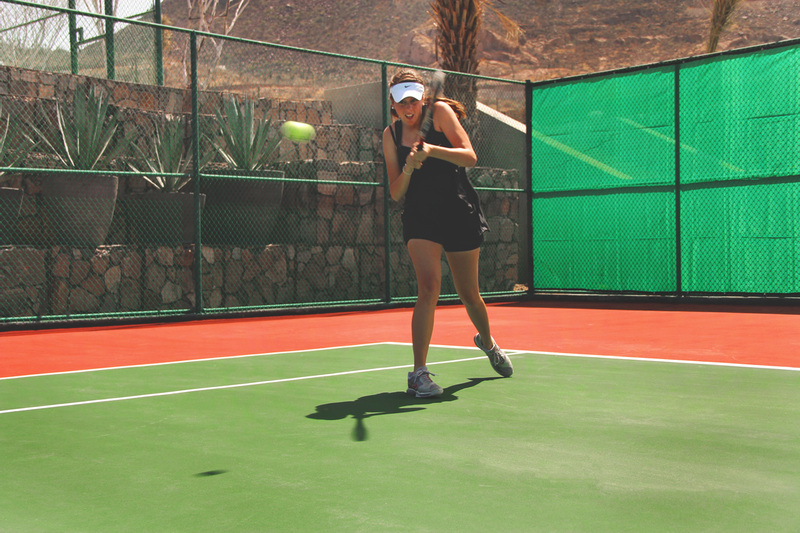 It is also an incredible meeting point for families to meet their neighbors while supporting and enjoying a friendly game. If you are interested in participating but feel new to this beautiful sport, there are several classes and opportunities for the entire family. 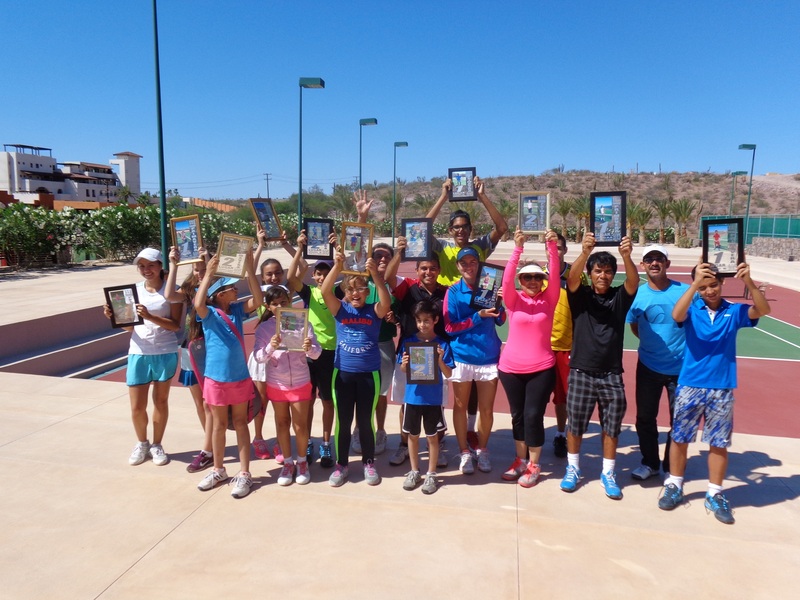 It doesn’t matter if you are a beginner or a pro, at Pedregal Tennis Center there is always a class for you to be challenged and to improve your game. 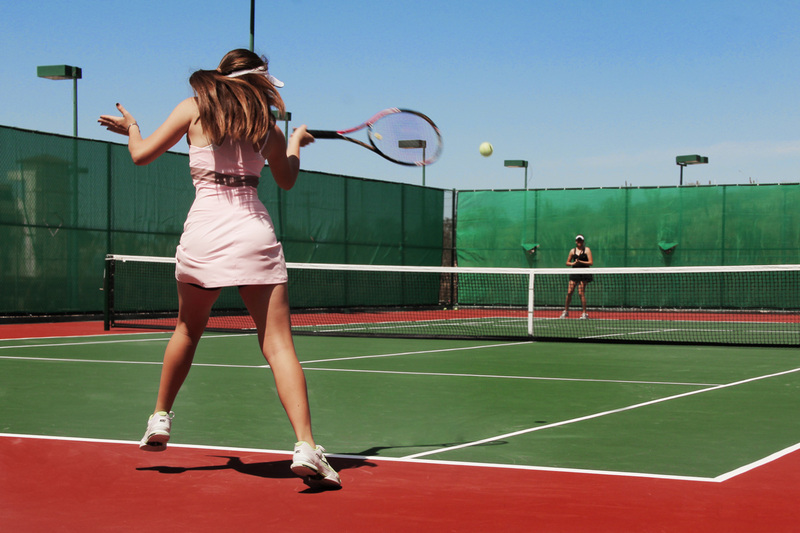 for more information about the facilities, opening hours, classes and upcoming competitions.